Virgin Bingo is a great place to play bingo games for free or for real money online! With regular bingo game releases you are assured of a top quality gaming experience. 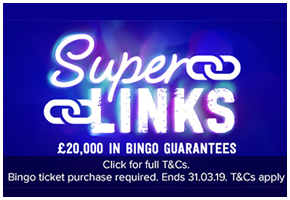 Fancy over £20,000 in our Super Links games? Join Virgin Bingo in The Clubhouse and The Suite every day from 00:00am to 11:30pm for your chance to win from as little as 10p every half an hour. You’ve got to admit, it’s hard not to like your friends a little more when they’ve just got you a bonus. 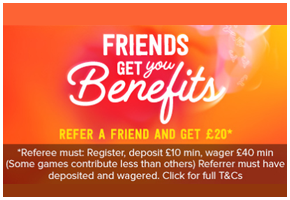 Refer a friend to Virgin Games and as long as you’ve deposited and wagered you’ll get £20. To get it, they do have to register, choose the same currency as you, deposit £10, wager £40 and meet the wagering requirements – but at least we told you so. 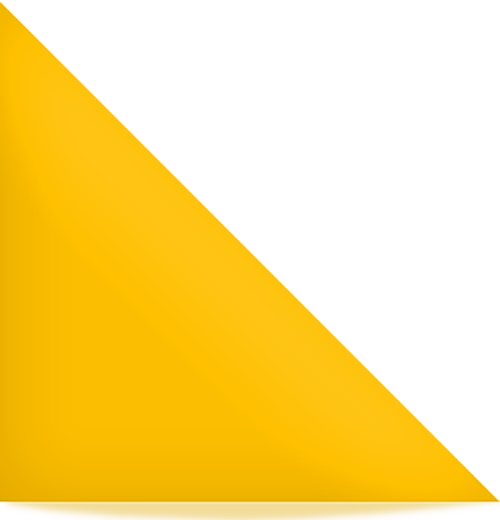 Virgin Bingo is a great little online bingo sites which compares favourably with many other bingo sites. The ticket prices are very reasonable starting from only 1p and the prizes available compare very well. Virgin is a name that can be trusted and is just one of Richard Branson’s and Virgin’s many business ventures! 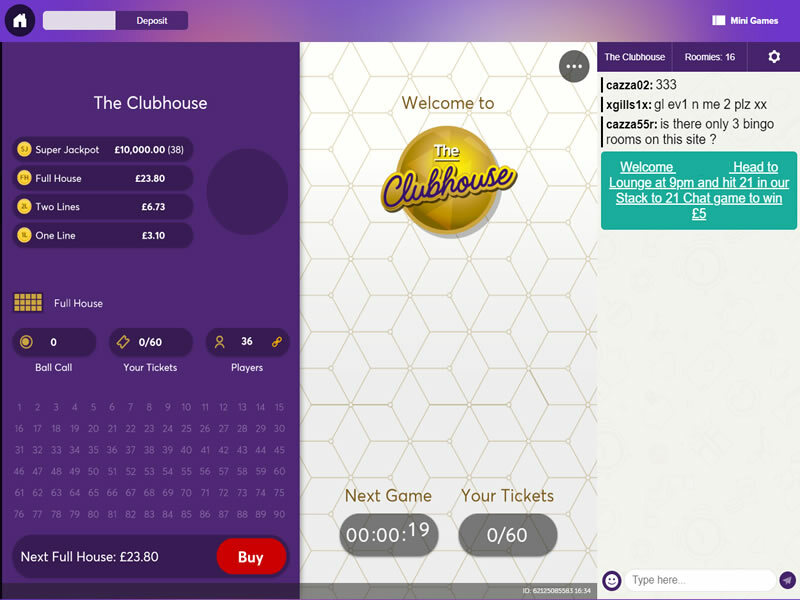 Virgin Bingo is powered by the ever popular Virtual Fusion software, and as you would expect the site looks great. A combination of slick graphics and a simple player interface means navigation around the site could not be easier, even for beginners! The site has many special features, including downloads which keep you informed for when the biggest jackpots are playing at Virgin Bingo! Perhaps one of the best selling points of Virgin Bingo is it’s great ‘V Points’ loyalty system. 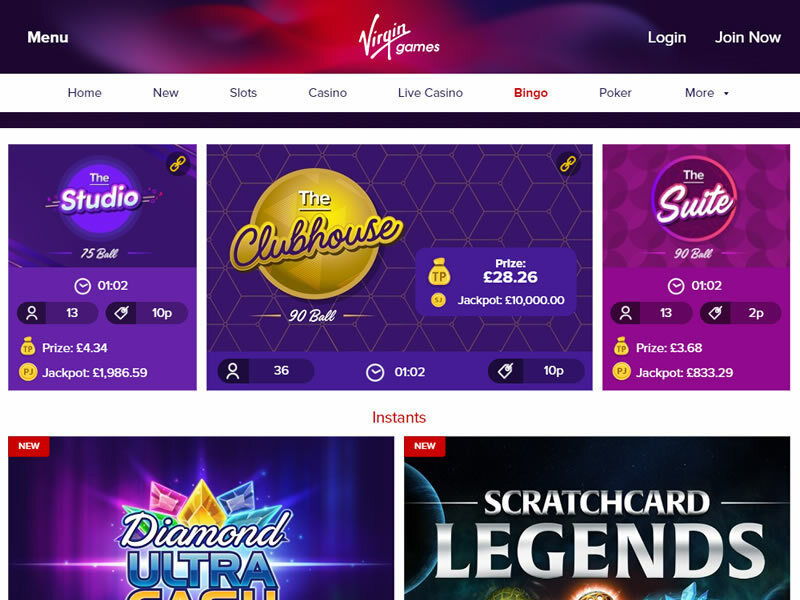 It has recently undergone a bit of a makeover, and we have to say Virgin Bingo has really pulled out all the stops with one of the most lucrative and generous reward schemes around. One V Point equals 1p , which is a fabulous and oh so simple! You will receive V points every time you wager, and can pick up extras in the chat games on offer at Virgin! 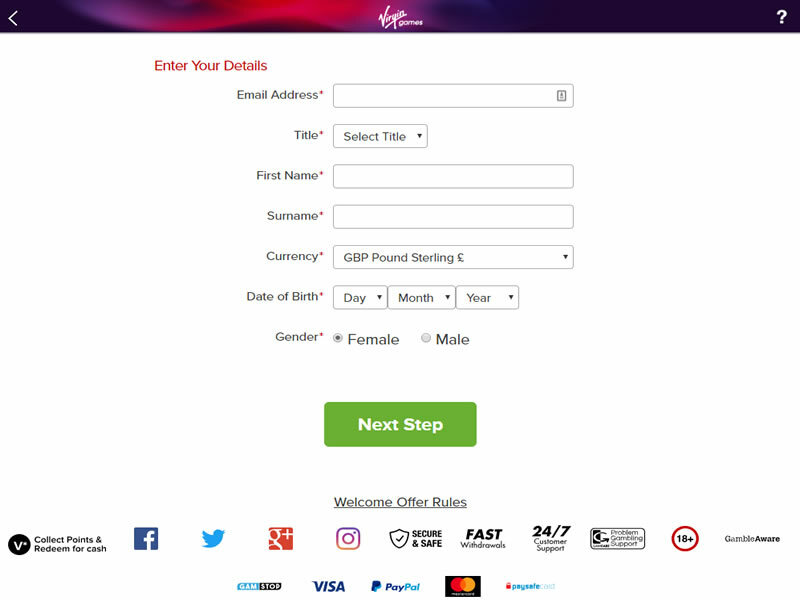 What is great is these Virgin points can be used across a number of different websites such as virgin Atlantic, Virgin Vouchers and Virgin Experiences to name just a few! Virgin also offer customers the chance to email your dream wish to them; then once a month a special draw takes place, with one lucky players dream coming true! Virgin Bingo players can choose from either 75, 80 or 90 ball and buying tickets could not be simpler it just takes simple click. When playing bingo, your cards are automatically marked, so you never miss out. 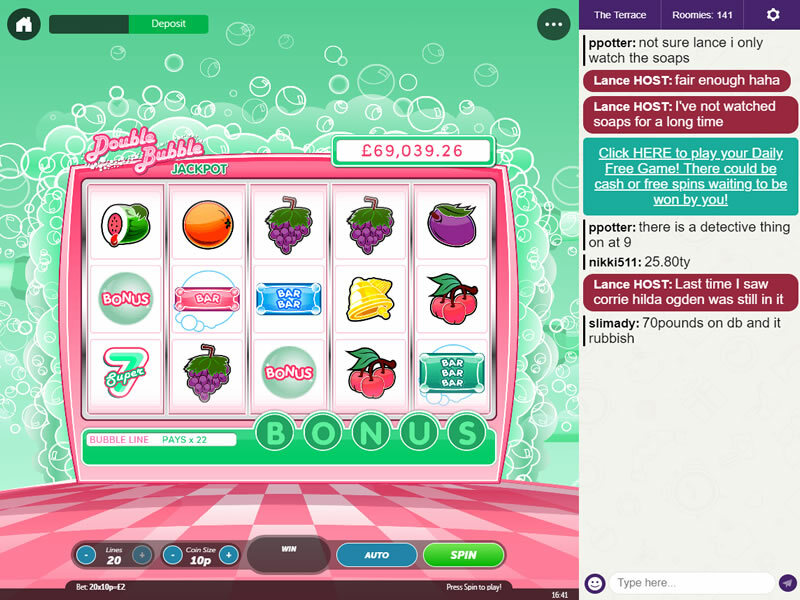 As well as the main bingo games, customers can also play several mini games on the Virgin Bingo website. This adds an extra touch of fun to the proceedings and ensures that users are kept entertained throughout their time on the at Virgin Bingo. Unlike many bingo specific operators Virgin also offer a concise portfolio of games, poker and casino so you will find everything you need under one site. If you want more than just bingo, then this could be the site for you. New members only, opt in required. Min £10 deposit and wager. Spins on Double Bubble only. 30 day expiry from opt-in. Rules apply. 18+. Further T&Cs Apply.